Cheminees Philippe Radiante 800 – Invisible House by Peter Stutchbury Architect. Photography by Michael Nicholson. 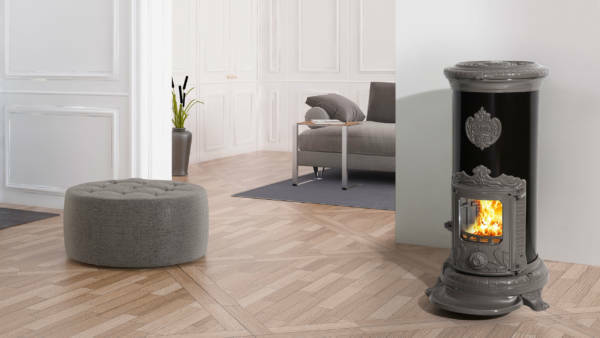 Cheminees Philippe is the home of beautiful Cast Iron Wood Heating Fireplaces crafted with exceptional quality built to inspire. These beautifully designed and crafted cast iron wood heating fires have been heating inspiration worldwide for over 50 years. When it comes to design, our slow combustion wood fires and fireboxes have the capacity to create stunning architectural heating design solutions for any fireplace projects. These robust wood fires and fireboxes with glass (ceramic) doors for safety are excellent for commercial use and are popular for restaurants, hotel foyers and ski lodges. Cheminees Philippe wood fireplaces are 100% designed and manufactured in their own foundry in France, and proud to be the original and first designer and manufacturer of a dual opening glass door for wood fire heaters. 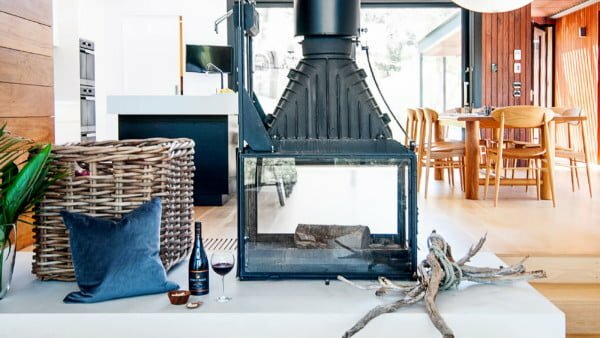 This unique panoramic glass door lifts up and out of view for the pleasure of a real open fire experience. And, you can transform the heating for an efficient, energy saving slow combustion heater by simply sliding the door down to close. The brand Cheminees Philippe is your guarantee of quality and expertise in heating. Bringing together the talent of a team of designers and the skills of a group with more than 50 years experience, the group Philippe is committed to strengthening their position as the 1st European Manufacturer of original dual opening fireplaces. Quality built fireplaces using the most advanced, modern technology. Affordable, energy saving, cost effective heating. Offering a large range of firebox sizes, styles and heat outputs. 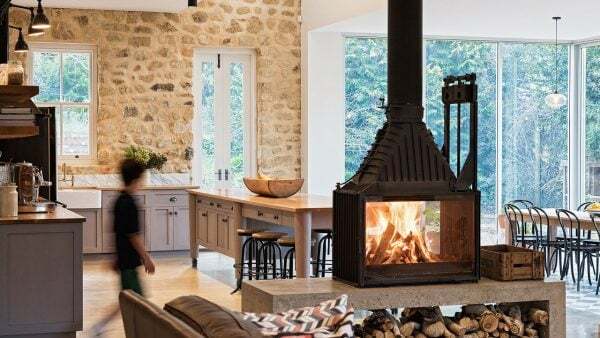 We proudly celebrate over 35 years in Australia, Cheminees Philippe have forged a reputation of heating distinction and are well known for their heating expertise, industry knowledge and friendly service in fireplaces in Australia. 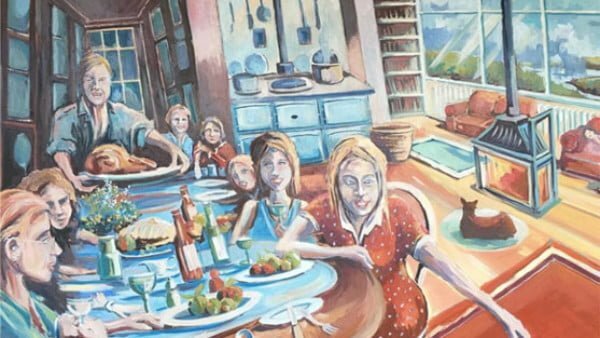 Case studies that will leave you inspired. Quintessential French now back in Australia.